Spring has sprung! 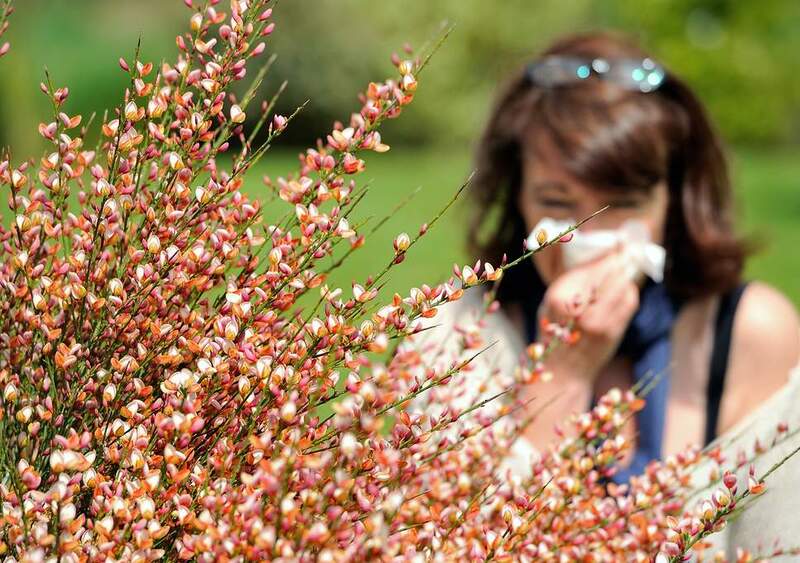 Along with the blooming trees, flowers and the return of green grass comes allergies. And for many, allergies don’t just stop at sneezing and sniffling. They also affect the eyes, causing redness, itchiness, watering and swelling. Recently, The American College of Allergy, Asthma and Immunology estimated that 50 million people in the United States have seasonal allergies, and its prevalence is increasing, affecting up to 30 percent of adults and up to 40 percent of children. In some cases, eye allergies can play a role in conjunctivitis (pink eye) and other eye infections. Avoid allergens. The best approach to controlling your eye allergy symptoms is to limit your exposure to allergens. For example, on days when the pollen count is high, stay indoors as much as possible, with the air conditioner running to filter the air. Using high quality filters that can trap common allergens and replacing those filters frequently can help keep allergens at bay inside your home as well. When you do go outdoors during allergy season, consider wearing wraparound sunglasses to help shield your eyes from the allergens and keep the windows closed in your vehicle. If you wear contact lenses, considering removing them. The surface of contact lenses can attract and accumulate airborne allergens contributing to increased irritation. Switching to daily disposable lenses that you discard after a single use can help and, of course, wearing glasses until the allergens are gone would ensure no extra irritation with contact lenses. Try over-the counter eye drops. With seasonal allergies being so common, there are several over-the-counter eye drops available that are designed to relieve itchiness, redness and other symptoms caused by allergies. If you think you have eye allergies and cannot find relief, give us a call today at The Kelly Center to schedule an appointment!